Our friendly and dedicated team is here to provide you with quality treatment and service. Our clinical team includes fully qualified dental therapists, hygienists, and highly skilled chairside assistants. Our team works very closely together to ensure your orthodontic needs are met to the highest of standards. 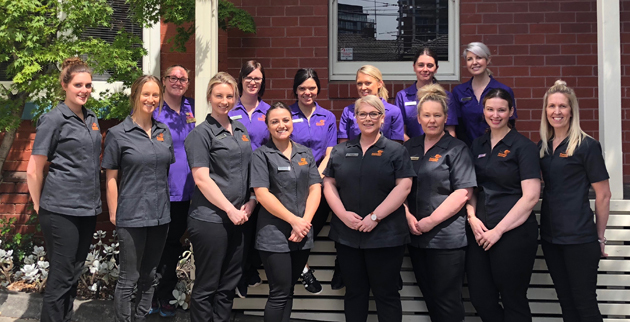 We ensure our staff is kept up to date with the latest training according to the standards of the Australian Society of Orthodontists and Australian Dental Association. At each visit to our practice, patients are welcomed by our friendly and professional receptionists. Our administration team is trained to assist patients with all enquiries, from scheduling to questions regarding treatment. They have a thorough knowledge of the appointment schedule and can book appointments that are convenient for you. They understand that you may need to factor in school and other activities when scheduling appointments. They are the first point of contact and extremely focused on meeting the needs of our patients. Our talented treatment coordinators guide new patients through their initial consultation and treatment discussion appointments. With their friendly and calming approach, they assist doctors and answer any questions regarding care. Our treatment coordinators are trained extensively to present treatment options and explain our flexible payment plans. They provide ongoing support to patients throughout the entire treatment phase. Whilst in the clinic, our doctors are assisted by oral therapists/hygienists and dental assistants. Oral therapists are fully qualified technicians who assist the doctors with orthodontic appointments and focus carefully on oral hygiene throughout treatment. Once patients have started a phase of orthodontic treatment, the oral therapist will work closely with the orthodontist in order to provide the best treatment possible for patients. Our therapists are very calming, friendly, and gentle in their approach. Dental assistants guide patients through each appointment and provide outstanding chairside support to doctors and therapists. 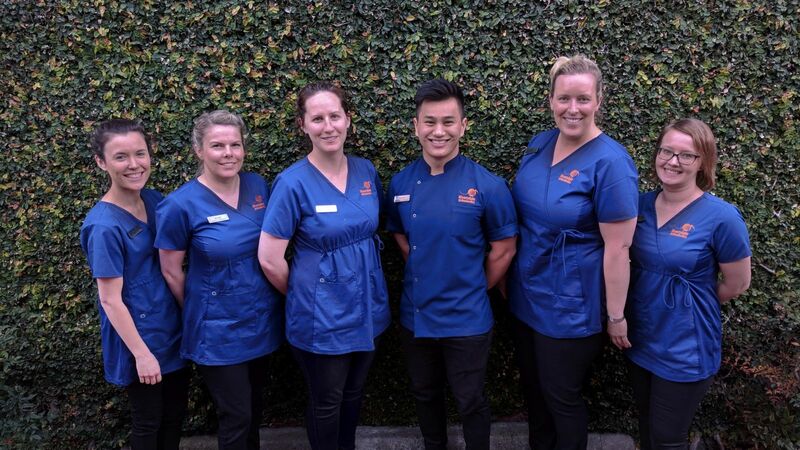 They are trained extensively in all clinical areas, including sterilisation, and work hard to ensure patients are seen on time and leave on time. Our nurses take on great responsibility when implementing new technology and are relied upon to ensure it works seamlessly.